Well, I'm glad half term is over. I struggle to know what to do with the little ones, and my little girlie just gets bored and wants to be back at nursery. My little guy was ill the majority of last week, so all in all, it sucked. Saying that though, we did manage to get out on Sunday with my family. 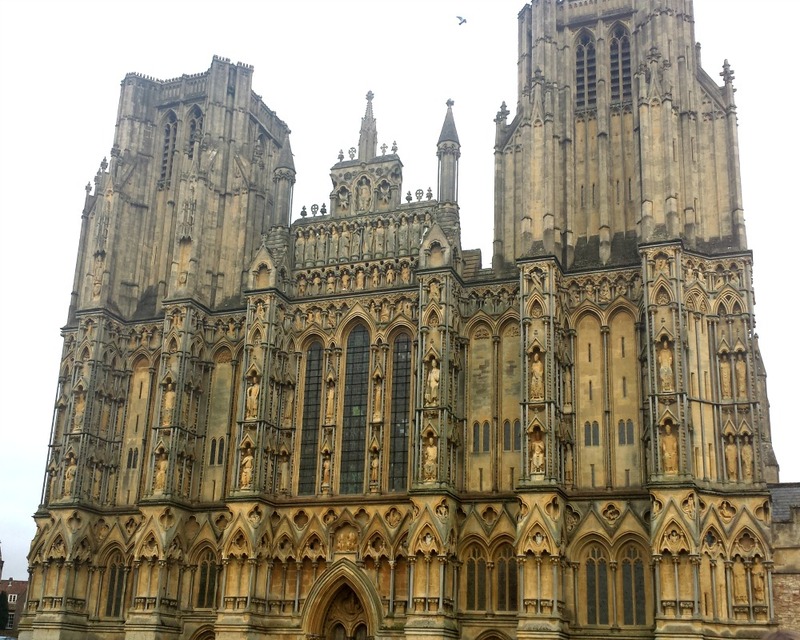 We went to Wells for a look around, and really enjoyed it. I haven't been there in so long, and the little ones really enjoyed being able to run around outside again!